Have you ever wondered what it would be like if, instead of the large and bustling city, you lived in a quiet fishing village? 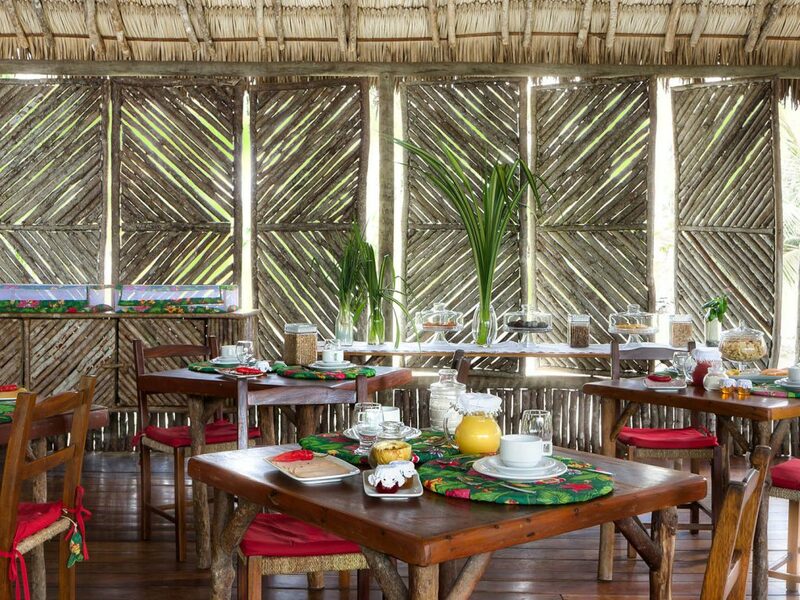 At Rancho do Peixe, you don’t have to guess. 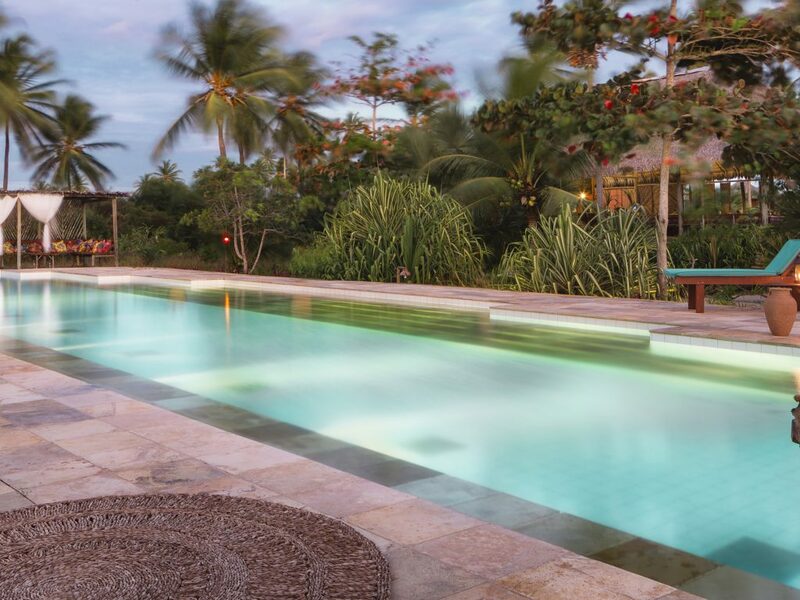 Located in the paradisiacal Preá beach, this hotel provides all the luxury that simplicity can offer. 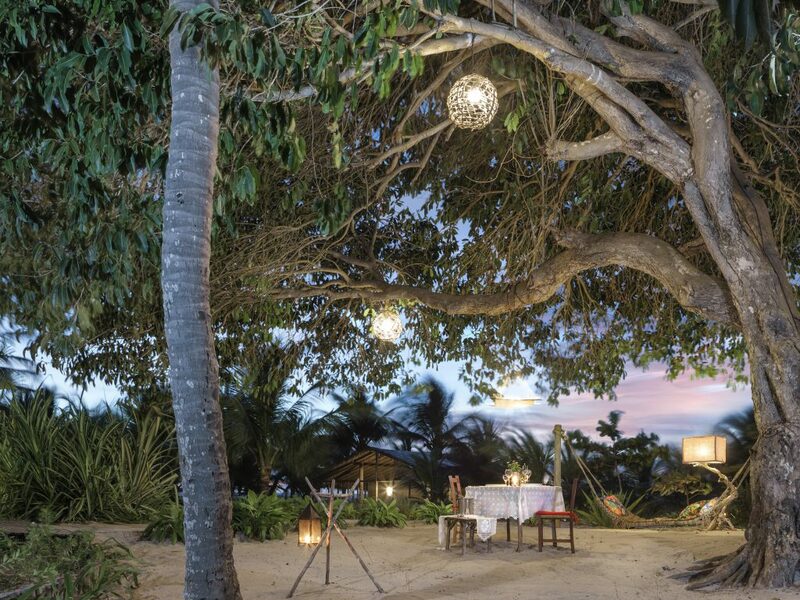 With your feet in the sand, you will live a true nature immersion experience. 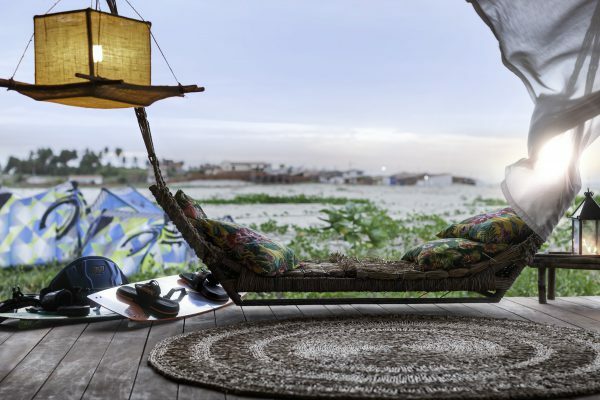 Rancho do Peixe is composed by bungalows inspired in fishermen houses, with all-local staff, one of the best Kitesurfing structure in the country (they are also a Kitesurfing school), and a natural garden to supply the restaurant. 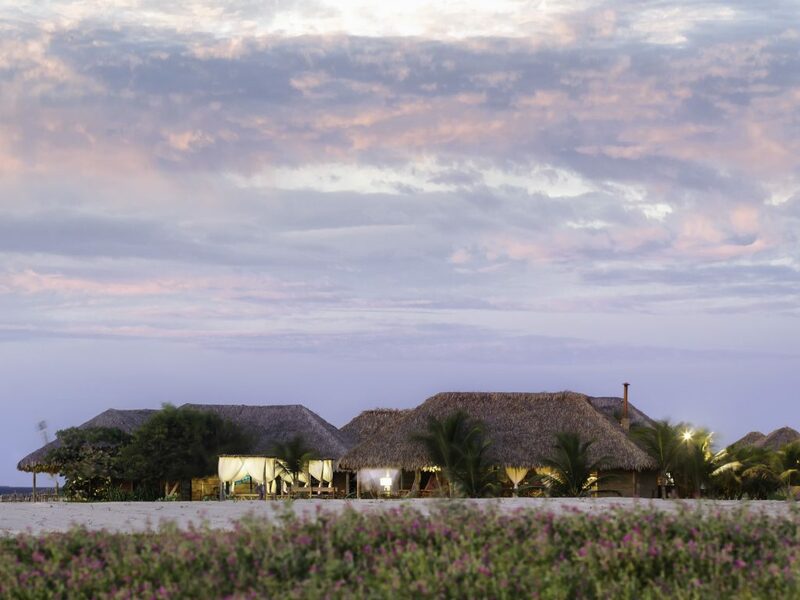 SUL Hotels Tip: If you enjoy tranquility, but also like the nightlife occasionally, the hotel can give you a ride to the bustling village of Jericoacoara. Enjoy the ride along the shore and admire the natural beauty of the beach all the way there. 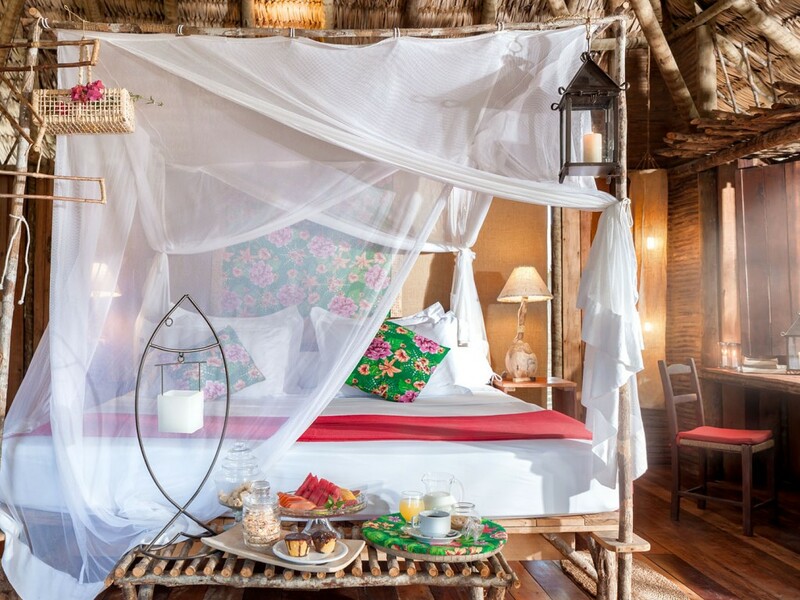 Designed by renowned architect Gui Mattos, the 26 bungalows at Rancho have been carefully built with materials typical of the region, on decks above a level above the ground to enable the natural ventilation in the region. All of them have 80sqm and feature a pleasant balcony with hammocks and lounge chairs, and are equipped with 1 double bed, 2 single beds, ceiling fan, in-room safe and private bathroom. The decoration shows the attention to detail and appreciation of local culture. 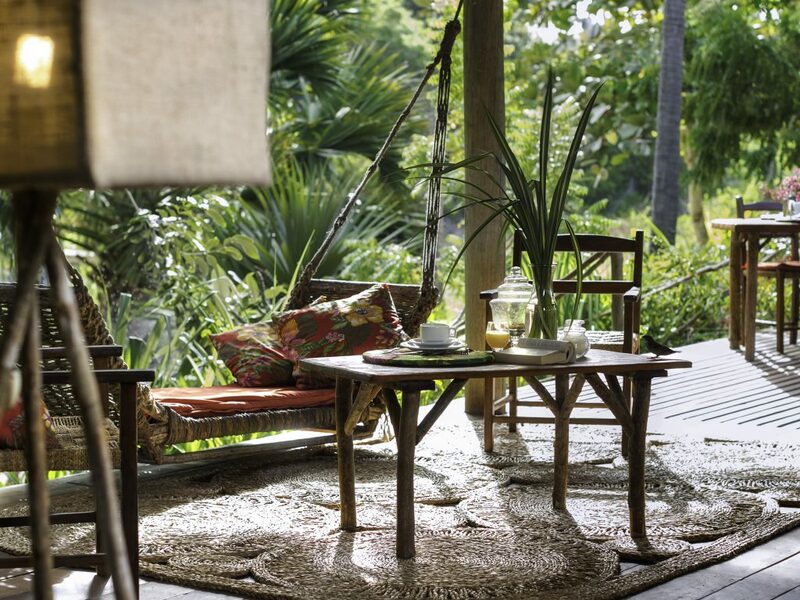 They resemble the small fishermen houses, with all the comfort and charm of a boutique hotel. Truth is: you will want to make Rancho your new home. 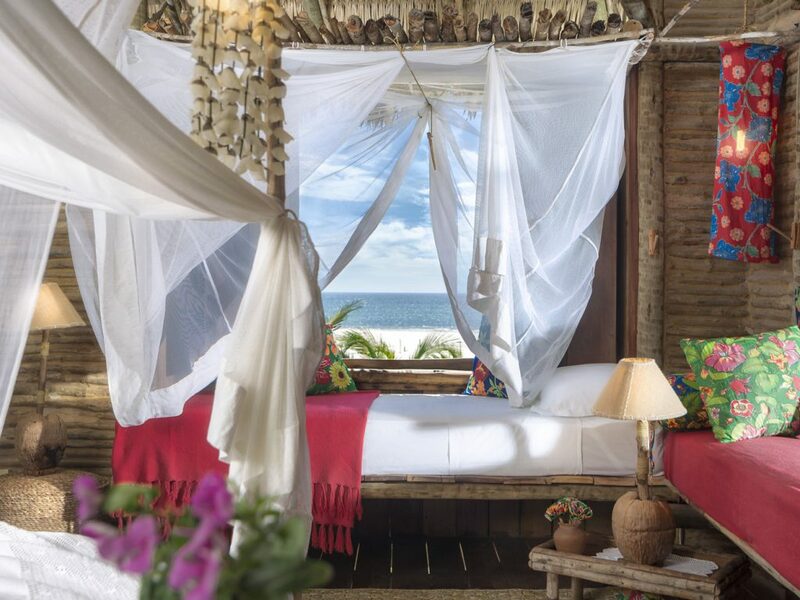 There are 14 beachfront bungalows, gifted with a natural ocean breeze that only Ceará’s trade winds can provide. 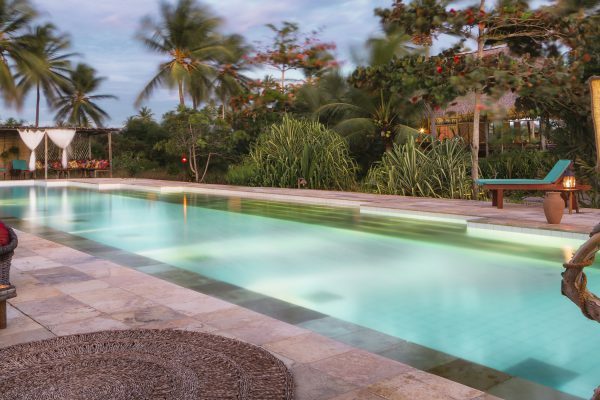 Spread around in the hotel’s coconut grove Garden, are 12 charming bungalows – utmost peacefulness. Note: none of the accommodation have air-conditioning. The wind is so constant and refreshing in this region that, truly, it is not necessary! 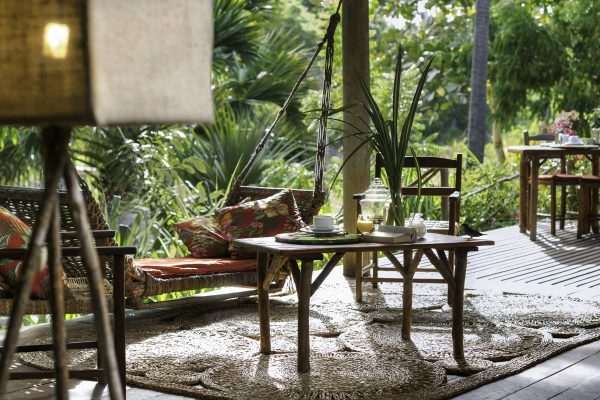 Forget all about a TV as well, the idea is that you enjoy every minute of this paradise and disconnect from the World for a few days. 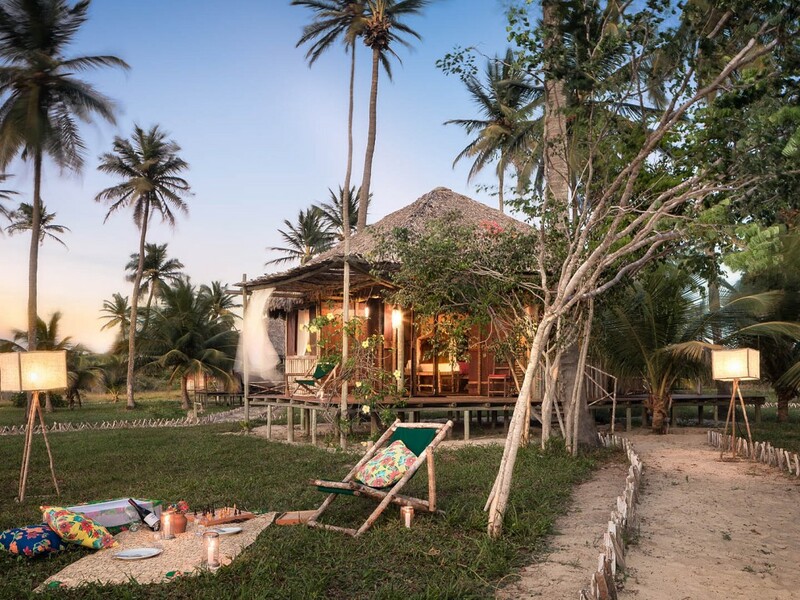 Rancho do Peixe is located in a beachfront, 200,000sqm area, on a coconut trees farm, without any neighboring constructions. 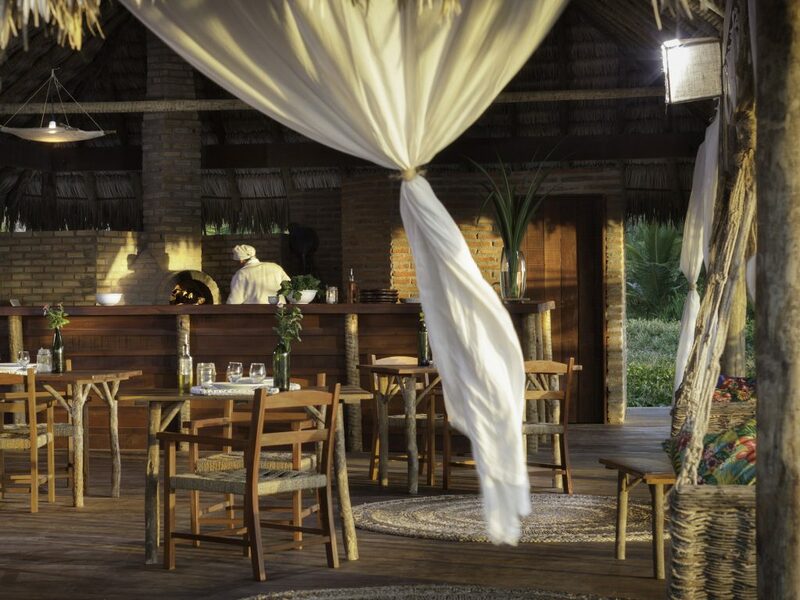 Every detail in the hotel is designed to preserve the local culture and way of life. Starting with the foundation structures, all built with reforested wood and carnauba straw, typical of the region. At Rancho, the staff believe and acts towards making a difference and contributing with the integrated development of their community. 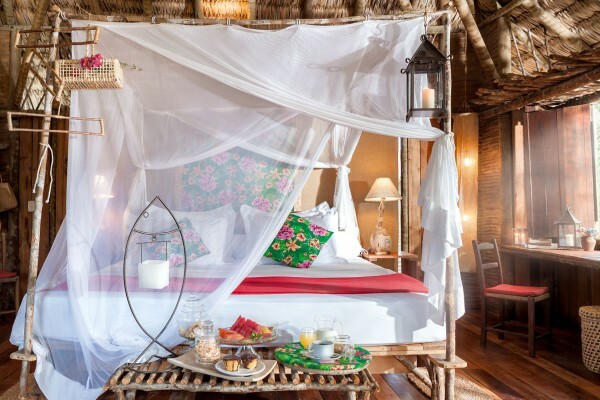 For example, they promote campaigns to raise awareness on various issues such as waste sorting, recycling, and maintain an organic vegetable garden that supplies the hotel restaurant with fruits and vegetables. 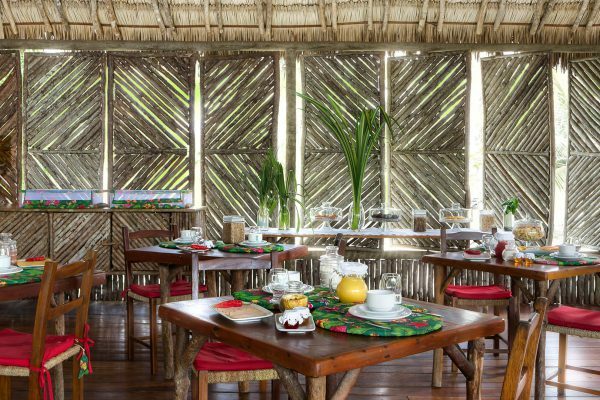 The hotel has a restaurant, a pizzeria and a bar, all of them with complete and diverse menus offering snacks, drinks, traditional northeastern and international meals, plus a unique menu for vegetarians and an authentic Italian pizza. Everything is freshly prepared upon request, and served keeping the style of local cuisine! 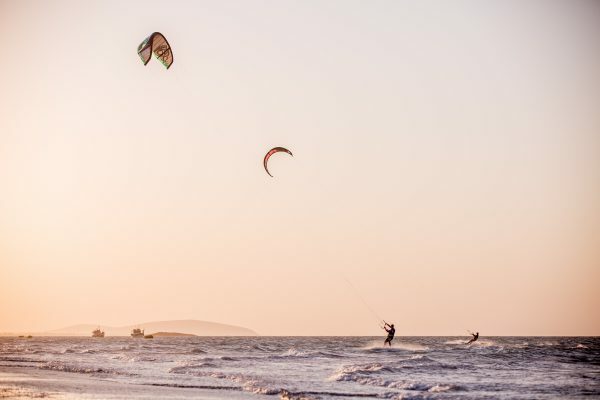 The Beach Bar is the official meeting point for kite surfers, serving healthy snacks, light salads, açaí and refreshing drinks – all of it sided by a beautiful ocean view! 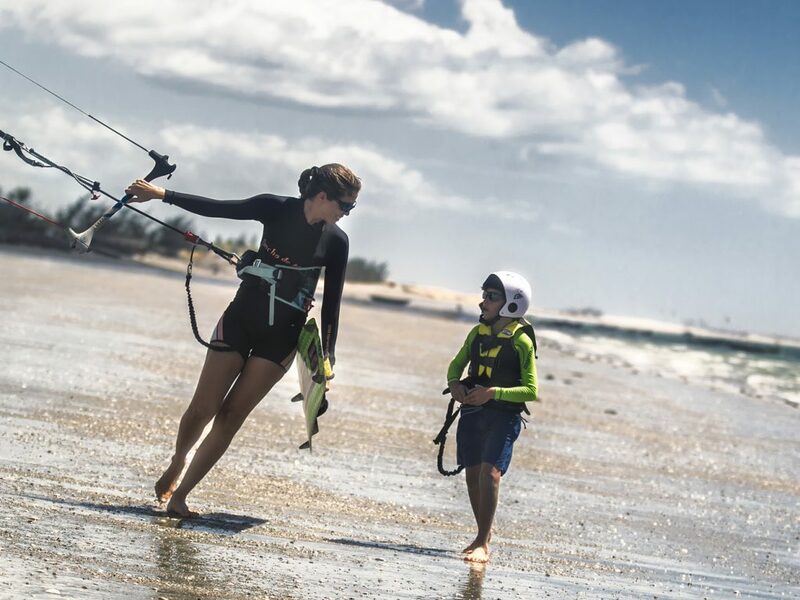 For the more adventurous guests, Rancho’s Kite, one of the World’s best kitesurf schools operates inside of the hotel, next to the Beach Bar. 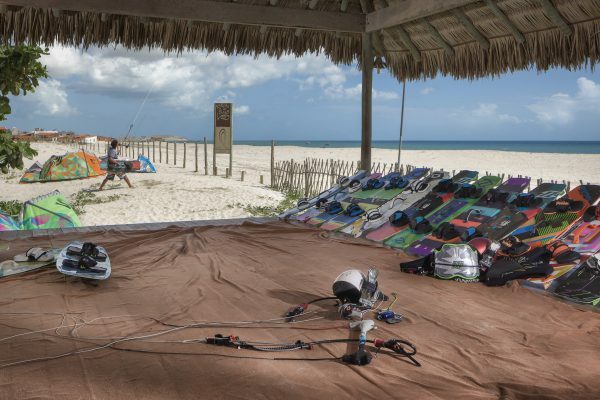 All instructors are IKO certified (International Kiteboarding Organization), as well as trained in first aid courses, and are able to teach students in several languages. The equipment is often renewed, meeting all of the security requirements for practicing, including a radio system attached to the helmet, helping the students to receive instructions, even when you out it in the ocean. 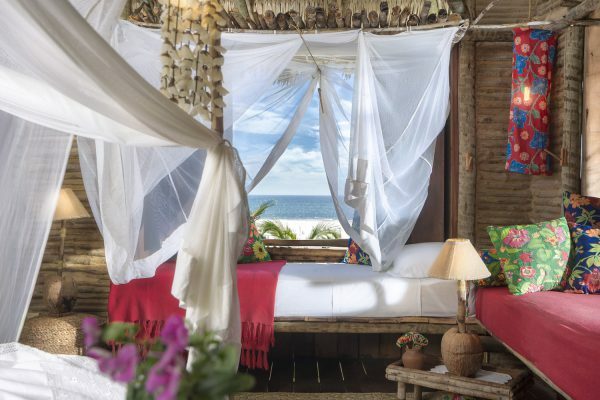 Rancho do Peixe also has a spa with stunning ocean views, offering massages, skin treatments and therapeutic body care. After all, nothing better than relaxing after an active afternoon! 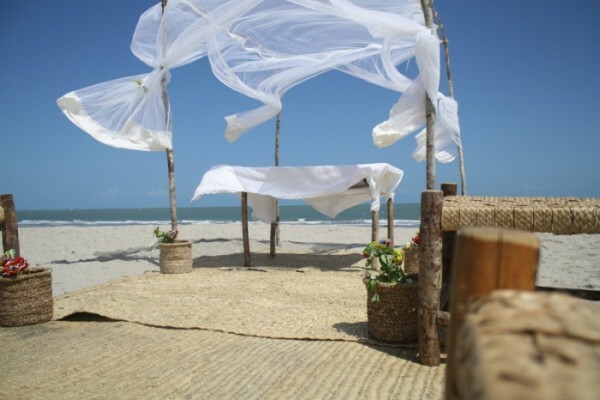 Neighboring the charming Jericoacoara village and with 20km of white sandy beach, Preá beach is located in the village of Cruz, 280km away from Fortaleza. 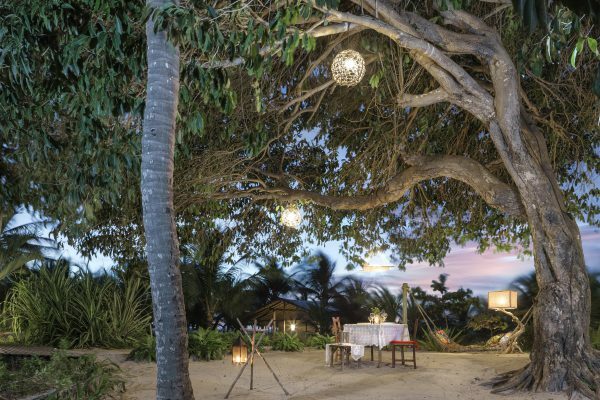 The combination of beaches, natural lagoons, sand dunes, small cliffs and coconut trees make it a true paradise. 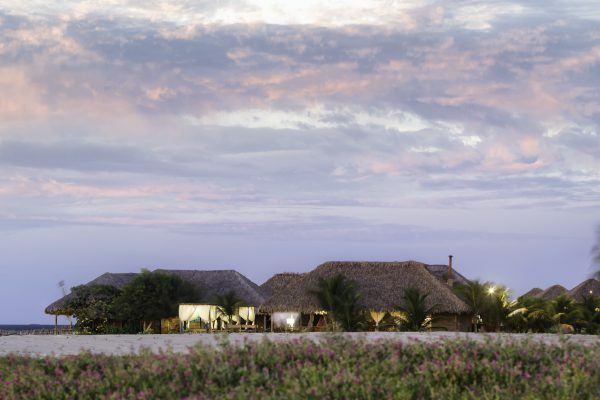 With 34% of Jericoacoara National Park within its territory, Preá Village remains an authentic and quiet fishermen village, where about 800 families live off of the fresh catch of the day, being fish, shrimp and lobster. Preá became famous for the ideal conditions for sailing and its tranquility, and in 2004 it was chosen as the site to build Rancho do Peixe, one of the first hotels in the village. 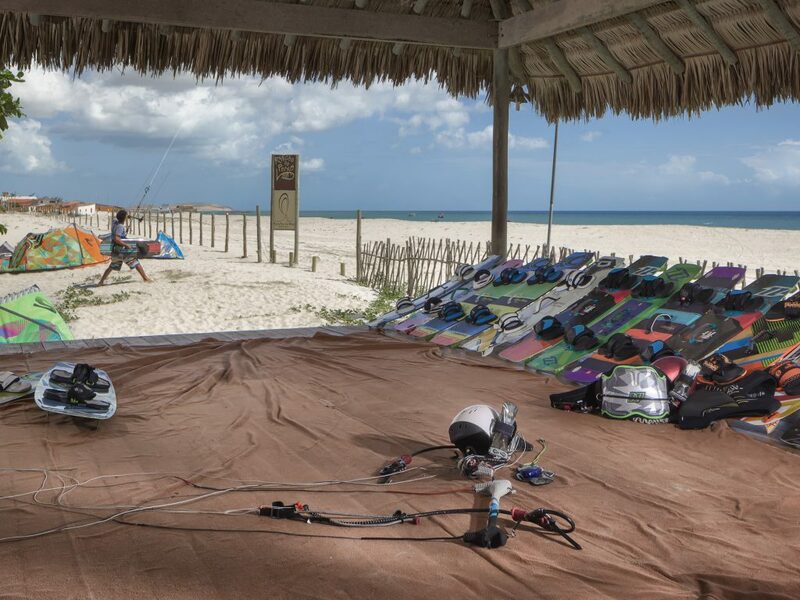 Only 12km separate Preá and Jericoacoara, 30minutes by sand quads or 4×4 vehicles, which turns this ride into a beautiful ride along the beach. To make it even better, Rancho offers 4 daily transfers between the 2 villages. The region has a few “must-do” tours, such as visiting the iconic Pedra Furada, and the less-famous, but just as beautiful Pinguela lagoon. 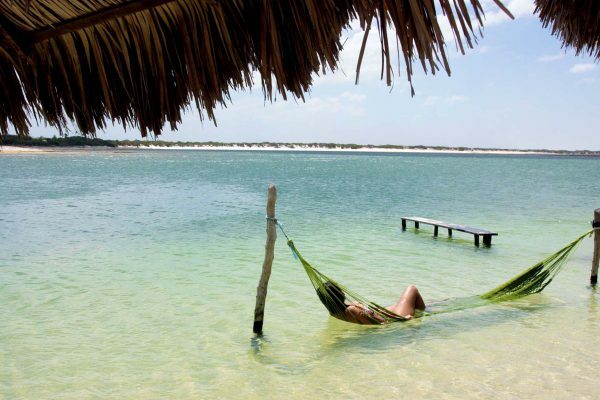 Make sure to spend one day relaxing in the calm waters of Paraíso and Azul Lagoons (literally the Blue and Paradise lagoons), and if you have the time, we highly recommend visiting Tatajuba. 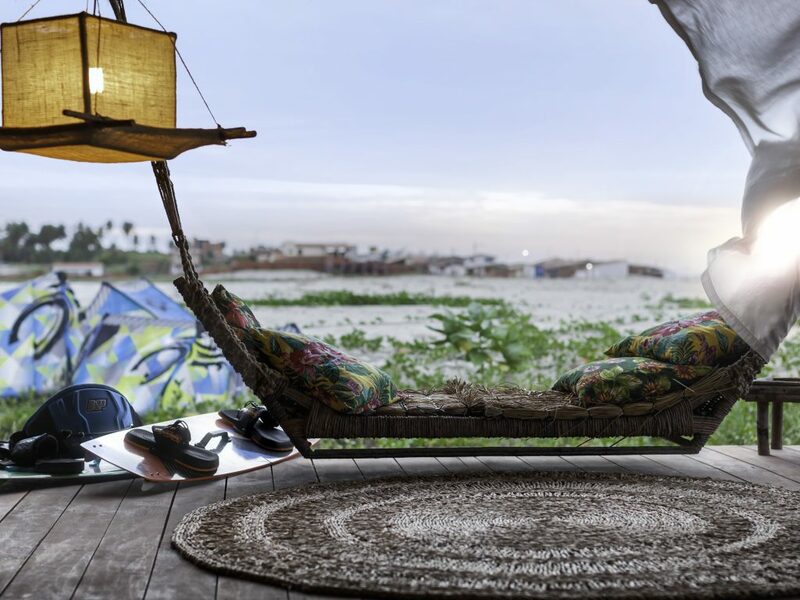 You can do all of this by sand quads through the beautiful dune formations of Jericoacoara National Park. Preá Beach is a place of difficult access, but that’s also one of the main reasons why the place is truly unique and charming. 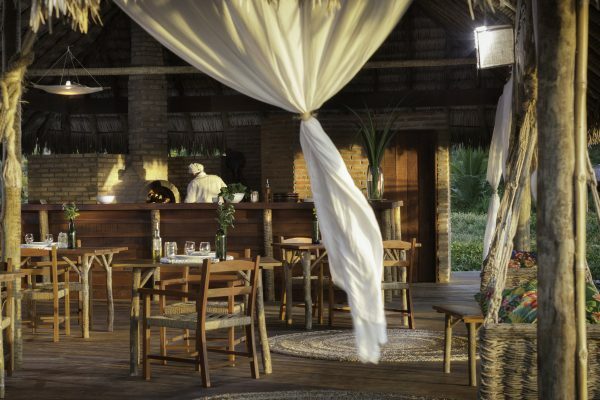 Still undiscovered by mass tourism and very well cared for, the hotel area is surrounded by unspoiled beauty. 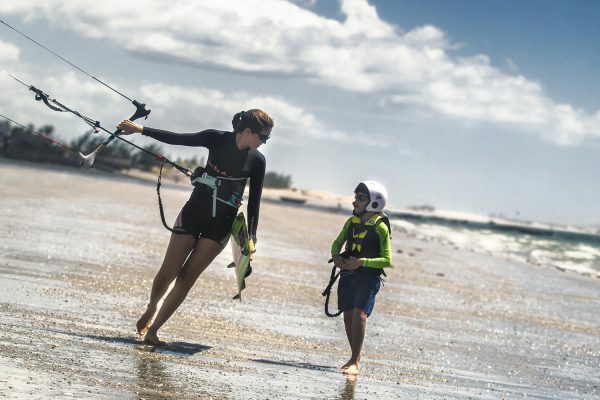 To get to Preá from Fortaleza, where the nearest airport is located, it takes a 4h transfer in 4×4 vehicles, or 1h by helicopter – both these services can be arranged through the hotel.